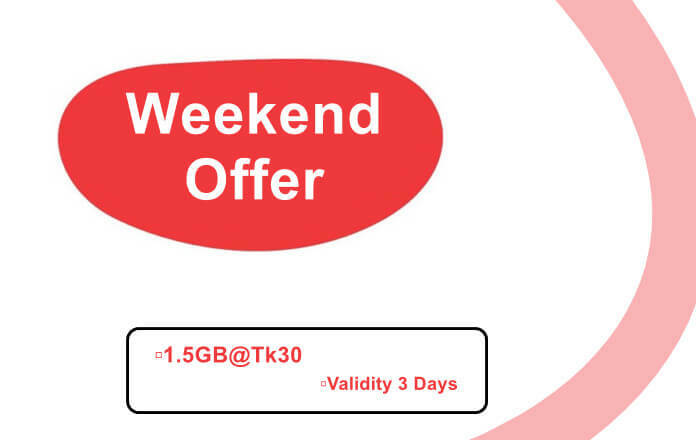 1.5GB 30Tk Airtel Internet Offer for 3 Day! Airtel new internet offer 2019, Bangladesh Airtel provides the best and lowest price 3-day validity internet package. BDT 30/- for 1.5GB new MB package. This offer only available for Airtel bd customers, Another country Airtel subscriber not working the offer, like Airtel India/ others. Airtel amazing internet offer 2019, fully updated internet package Airtel, 1.5GB offer new year. 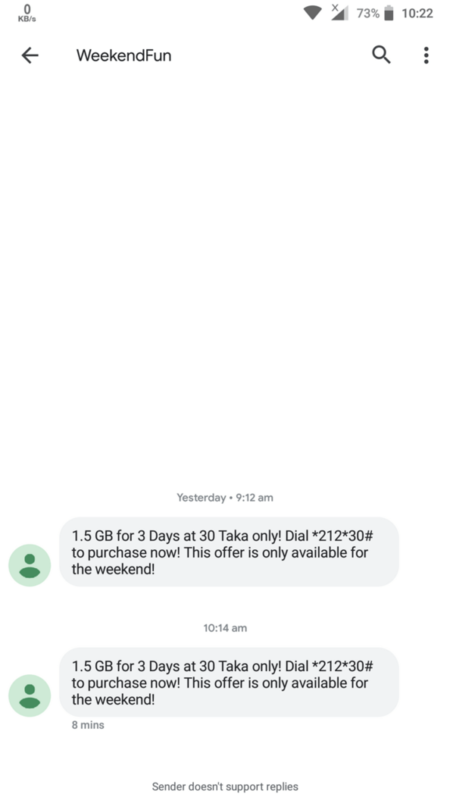 This is a Weekend internet offer 2019. All Airtel user can allow this package. Dial *212*30# to purchase this pack. Airtel Weekend time 10 pm (Saturday) -11:59 pm (Thursday). Multiple time can avail this offer. 2G, 3G, 4G network enabled.